January was Church Website Month at OurChurch.Com. We talked about all the crucial elements of church website hosting. Then at the end of the month, we released The Ultimate Guide to Church Web Hosting. If you missed that guide, I suggest it is worth the read. There are many elements to church website design that relate to church web hosting. In this article, I am going to address how 4 of the items from the The Ultimate Guide to Church Web Hosting relate to church website design. Whether you build your own church website or have someone build it for you, selecting the right platform is extremely important. When selecting a website platform, it should have the ability to be updated regularly for version and security updates. It should also be a platform that makes it easy for you to be able to update the content whenever and from wherever you want. This means that you should be able to login to the back end of your website via your phone, computer or tablet. We recommend using WordPress for your website, whether you build it yourself or have someone build it for you. It gives you the ability to do version and security updates as well as make edits to your site from anywhere you have internet access. Once you have had your custom website built for you, will the company that built your site be there to support it if you have any questions or need assistance? It is also important for you to be able to call and speak with someone if you would like. Many companies offer support but only by email or via their online help desk. At OurChurch.Com we offer support by phone, email, help desk, and chat. 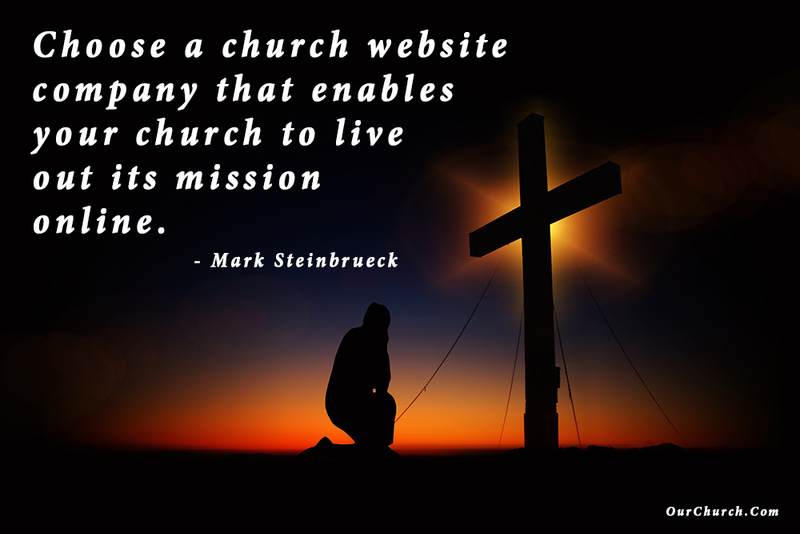 When selecting a company to build your custom church website, wouldn’t you prefer to work with a Christian company that specializes in working with churches and Christian ministries? Working with a Christian company that specifically works with churches will give an added benefit of their knowledge and expertise of what features, pages, and other services work best for churches. Also, you know that your money is not going to a company that builds websites for organizations or causes that go against Biblical principles. As with any project that a church does, the cost of the project is one of the most important factors when deciding on a custom church website. 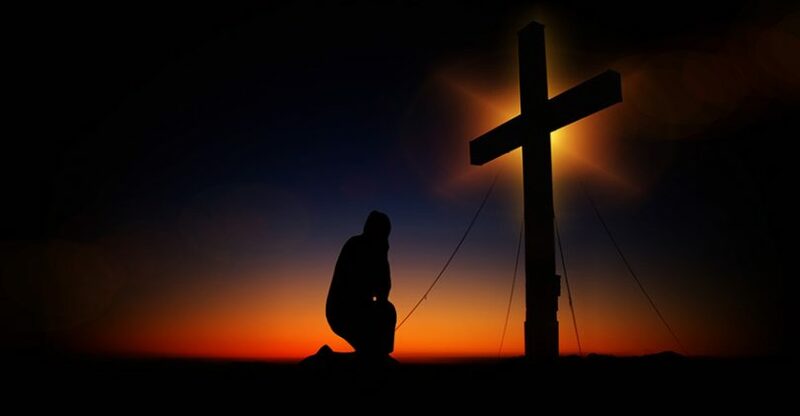 Most companies (Christian or secular) charge a large upfront cost for the design and development of the website, then charge a monthly fee for hosting and support. It is important to factor in all costs that you will incur for at least 3-5 years of having the website before making a decision on selecting a company to build your website. We at OCC have created custom website packages for all budgets. These package include your website development, hosting, domain name, support, software and security updates, and a FREE redesigns every 3 years, all for an affordable monthly rate. Churches don’t have to pay thousands of dollars upfront for us to build their website. Also, for the month of February, we are including a free SSL certificate and enhanced online giving for every church that selects one of our custom website packages. This is a $400 savings in the first 3 years alone! What questions do you have about having someone build a custom church website for you? Please post your questions and comments below. If you are interested in talking with us about a website for your church, ministry or school, please request a free consultation here!